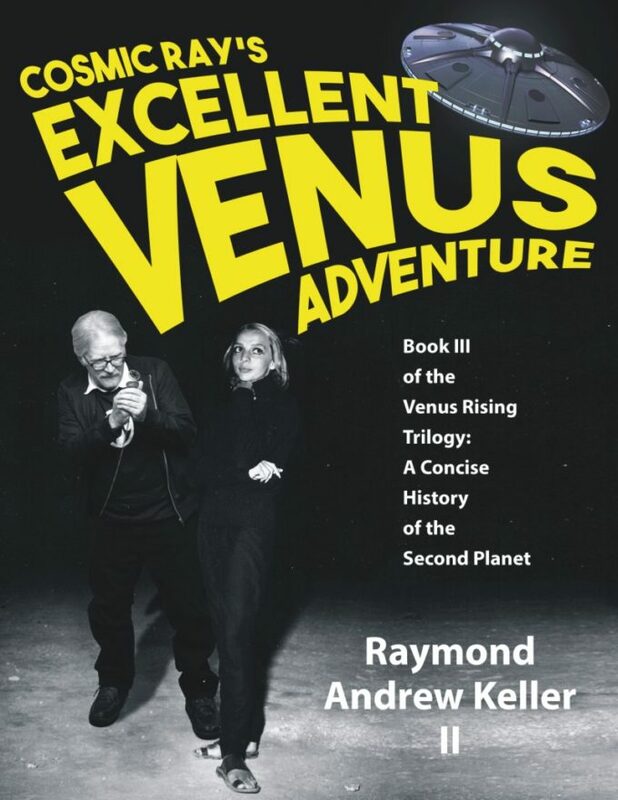 Paranormal expert and popular speaker, Raymond Keller, brings together the impact Venus has on our culture. 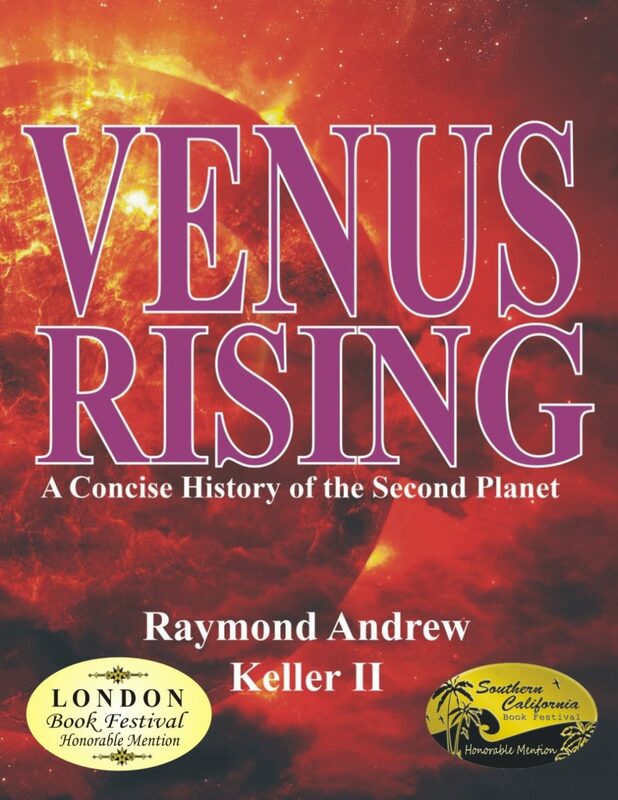 Venus Rising explores many facets of conditions and life on Venus in many dimensions from a perspective of conspiracies, history, theosophy, ufology and current events, especially space research. Dr. Keller has lived and worked in 44 different countries and has been writing about UFOs and paranormal activity since 1967. He was the founder and director of the Outer Space International Research and Investigations Society (OSIRIS) of Hilmar, California, as well as the publisher and co-editor of the New Millennial Star, a monthly pre-Internet tabloid newspaper. 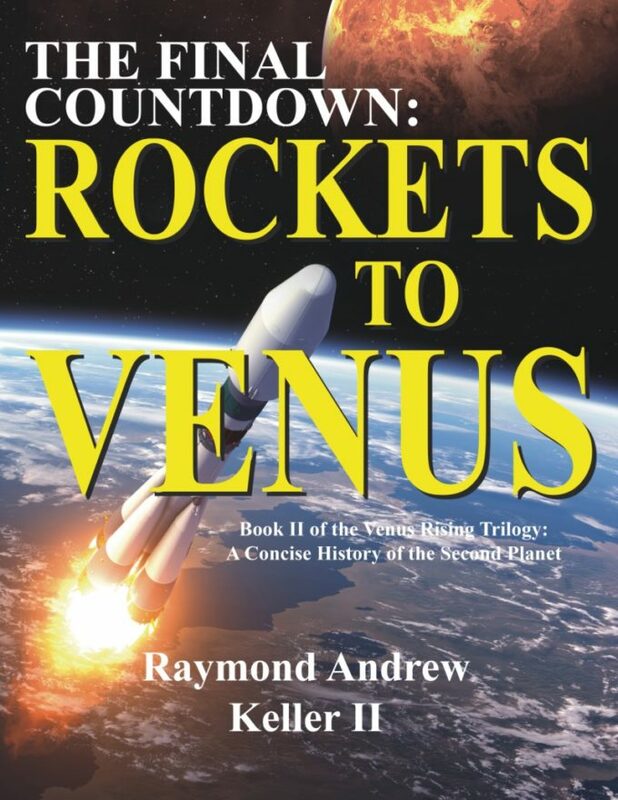 I highly recommend ‘Venus Rising’…one of the more interesting and thought-provoking reads pertaining to the cosmos. Well-sourced with surprising information. This book should be in every UFO / extraterrestrial collection.